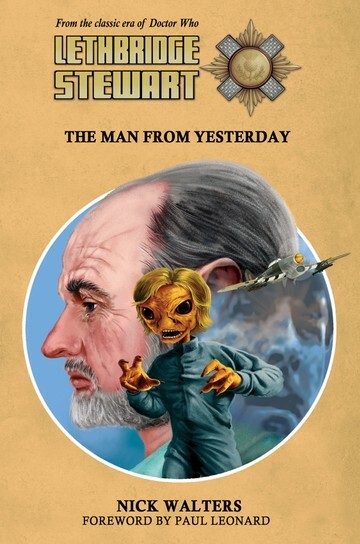 Candy Jar Books is pleased to announce the latest addition to their Lethbridge-Stewart range of titles, and the first non-fiction instalment in the character’s expanding universe, The Brigadier: Fifty Years of Lethbridge Stewart. 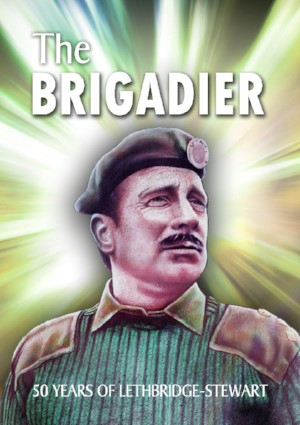 Since acquiring the rights to the character of Brigadier Lethbridge-Stewart in 2014, as well as other iconic Doctor Who figures such as the Great Intelligence, Candy Jar has published over twenty works of fiction in the Lethbridge-Stewart series, with more titles already in the works. Given the enthusiastic response of Doctor Who fans the world over, it would be fair to say that the series has met a long unfulfilled demand. But as all fans of Doctor Who know, the story is just the start of the appeal; the legions of fan forums, Meet-up Groups, or a brief glance at social media in the wake of new episodes, attest to the fact that unpicking storylines – why did this character do that? What are the implications of this? How does X relate to Y? – is half the fun. 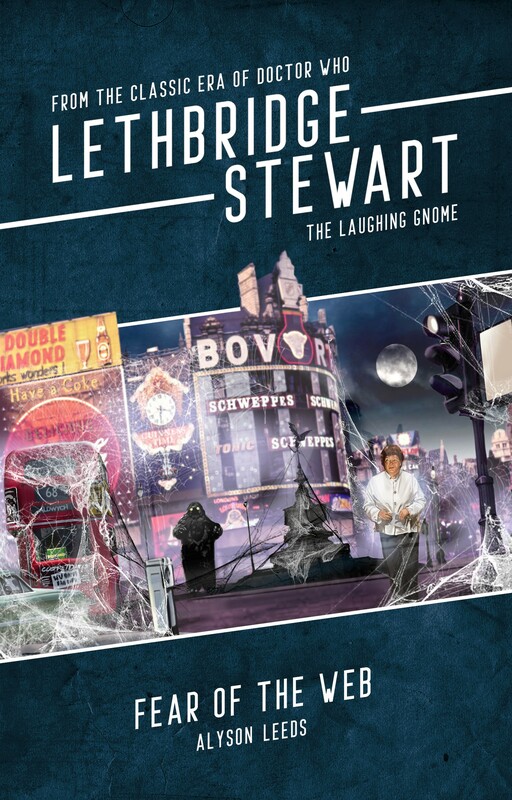 Accordingly one of the centrepieces of the book is a collation of the Brig’s television adventures over the years, establishing the definitive chronology of the character for the first time. Put together by Simon A Forward, a Doctor Who writer for over two decades, the piece takes its place alongside a raft of pieces by established Doctor Who names, not least an exclusive interview with John Levene, who played the Brig’s long-time sidekick John Benton, giving a rare behind the scenes look at the experience of shooting Doctor Who’s golden era. Other contributors include Darran Jordan, Philip Clarke, and a host of names still to be announced. Between them, they explore topics including the Doctor’s relationship with the Brig (and vice versa), the life of Nicholas Courtney (through thirteen objects of personal significance), as well as tackling the thorny question of whether or not the Brigadier counts as an official companion. With a comprehensive approach encompassing all BBC, Big Finish and Candy Jar media, the book looks set to become the definitive reference for this staple of the Doctor Who universe for years to come. The Brigadier: Fifty Years of Lethbridge-Stewart is only available to pre-order from Candy Jar.